A postcard from France, sent by Veronique for Vacation RR in postcrossing forum. 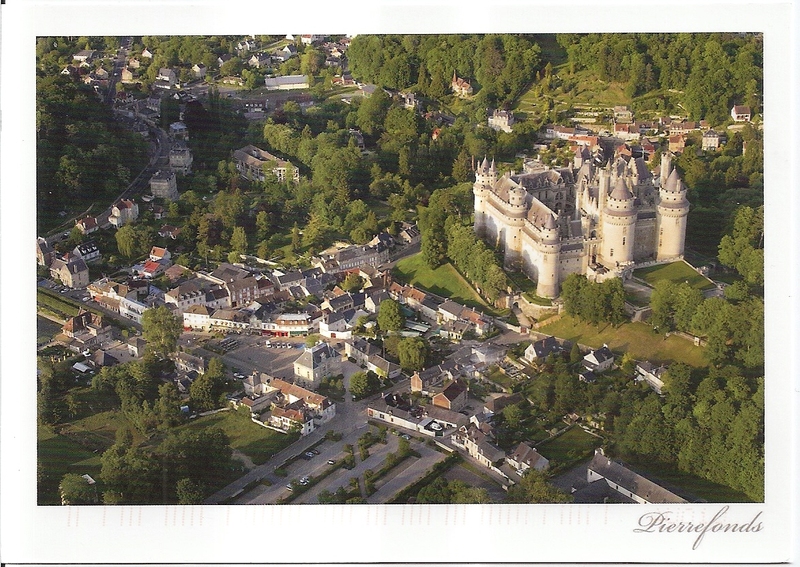 The postcard shows Château de Pierrefonds in Oise, France. At the back, Veronique affixed one Europa 2013 stamp feautring a mail van. 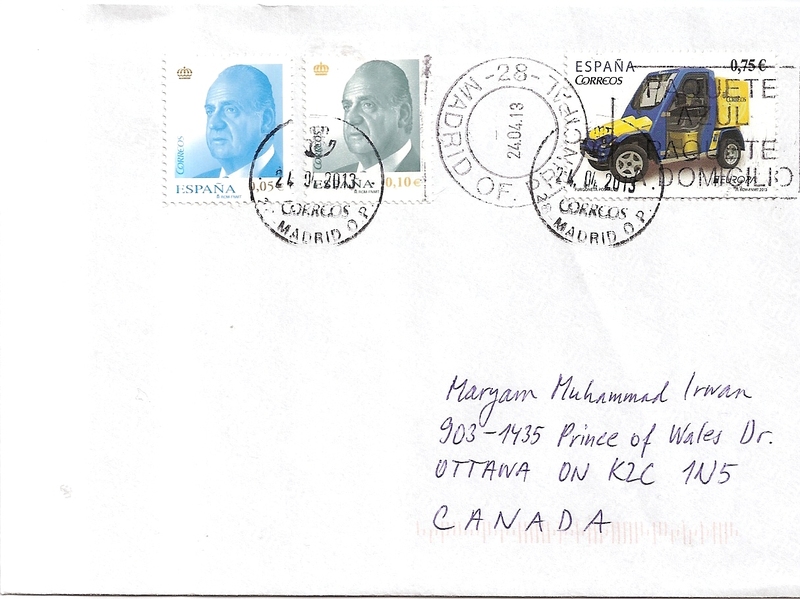 The postmark date is 30 July 2013. 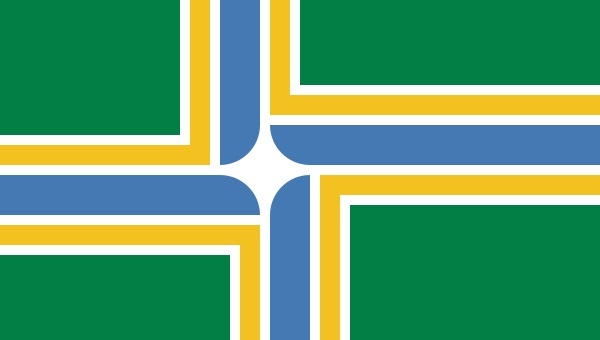 Thanks a lot Veronique! 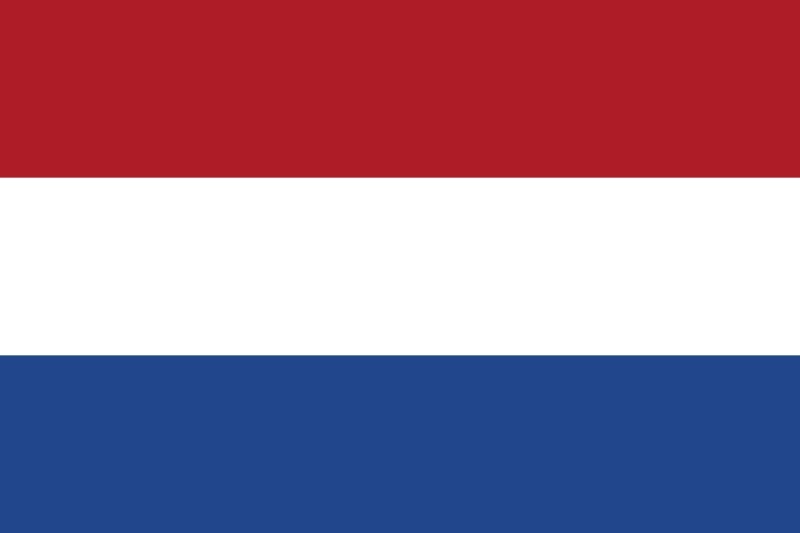 A postcard from Netherlands, received through official postcrosing from Catharin. 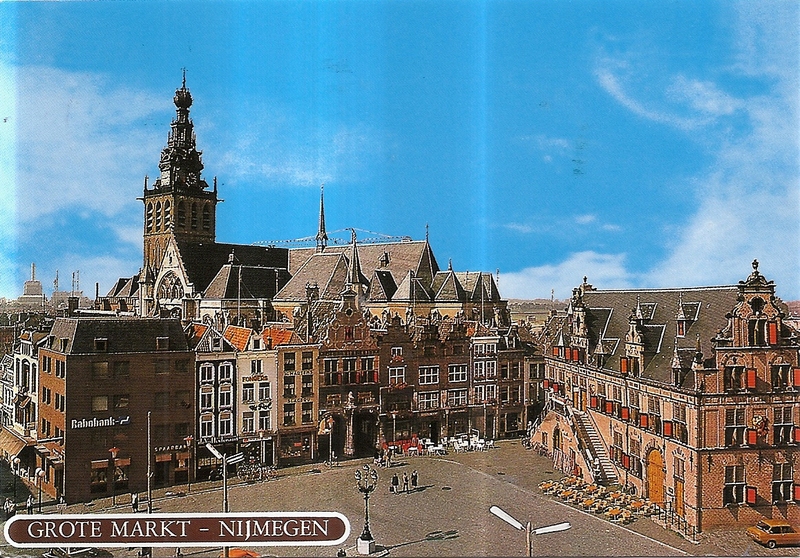 The postcard shows the city of Nijmegen. At the back, Catharin affixed one definitive international stamp. 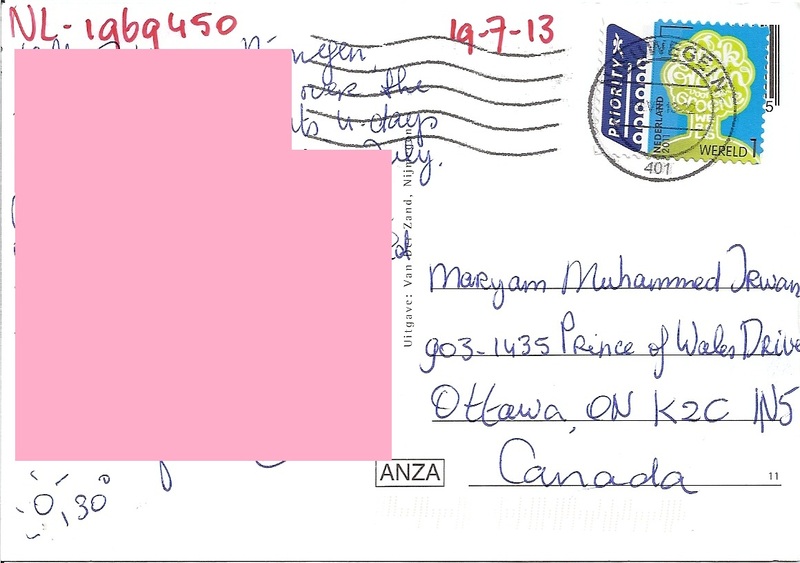 The postmark date is 19 July 2013. 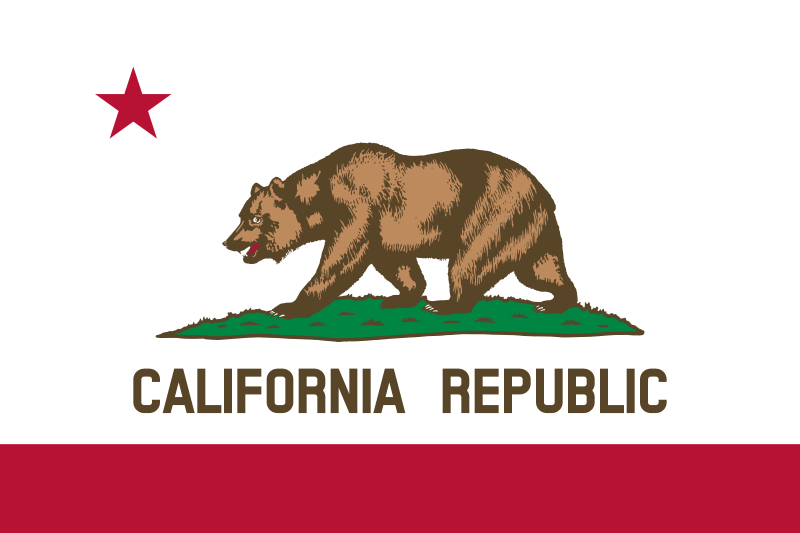 Thanks a lot Catharin! 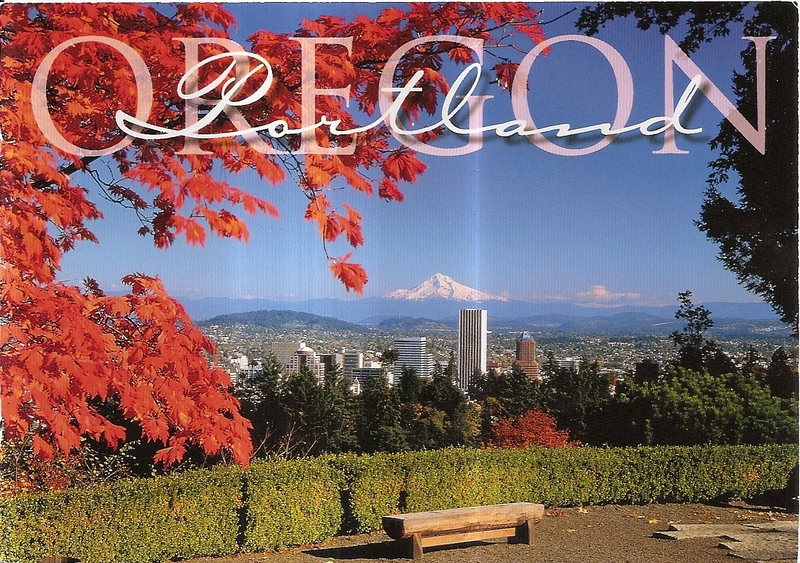 A postcard from Oregon, USA, sent by postcrosser Maggie Firebaugh for Vacation RR in postcrossing forum. The postcard shows a stuning view of Mount Hood as seen from Japanese Garden in Washington Park, Portland in autumn. At the back, Maggie used one forever global stamp. 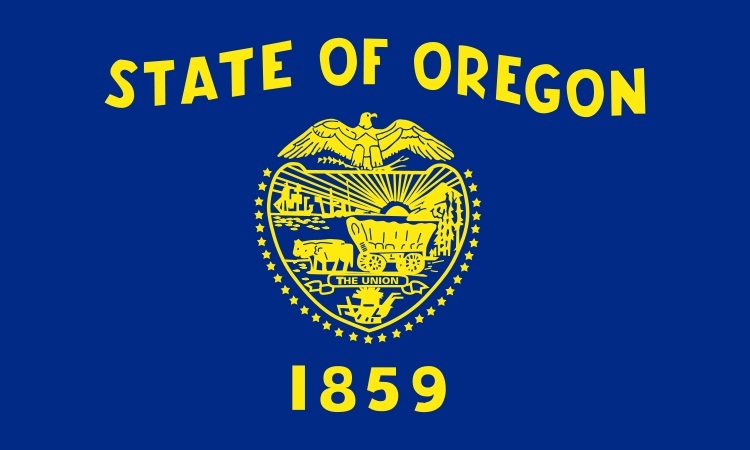 The postmark date is 17 June 2013 and the location is Portland, Oregon. Thanks a lot Maggie! 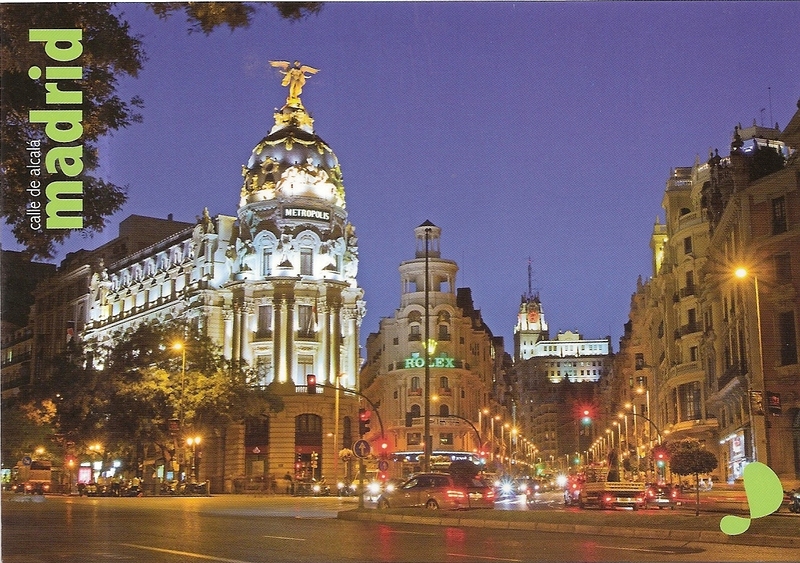 A postcard from France, sent by Sabrina Batoul for private swap. 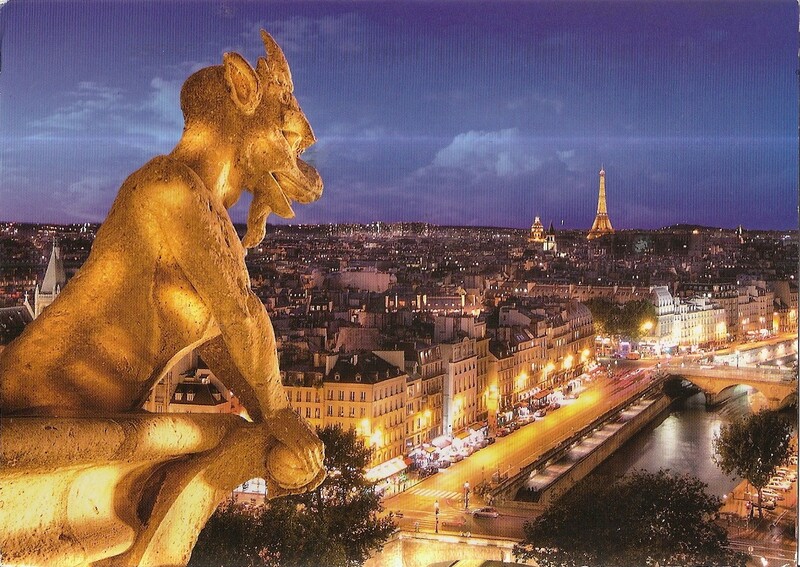 The card shows a gargoyle overlooking Paris at night with Eiffel Tower at the back. 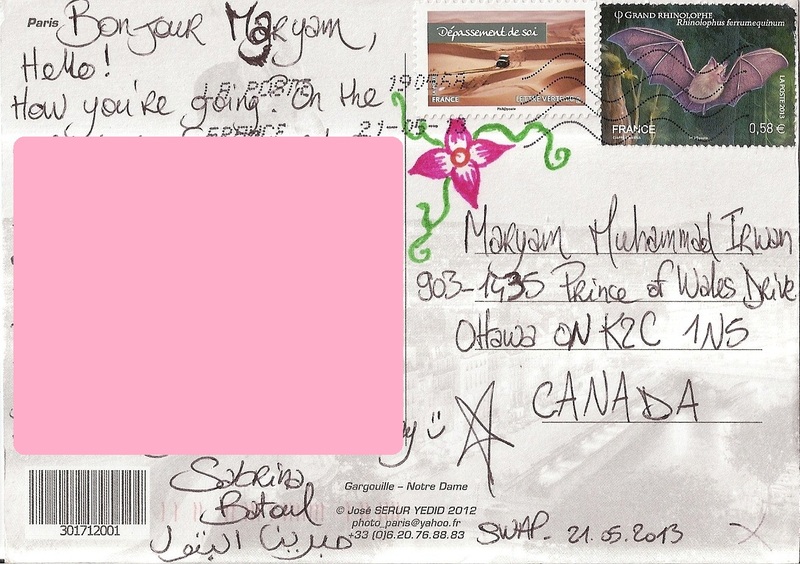 At the back, Sabrina affixed two stamps, one shows a jeep in a desert while the other one shows a bat. 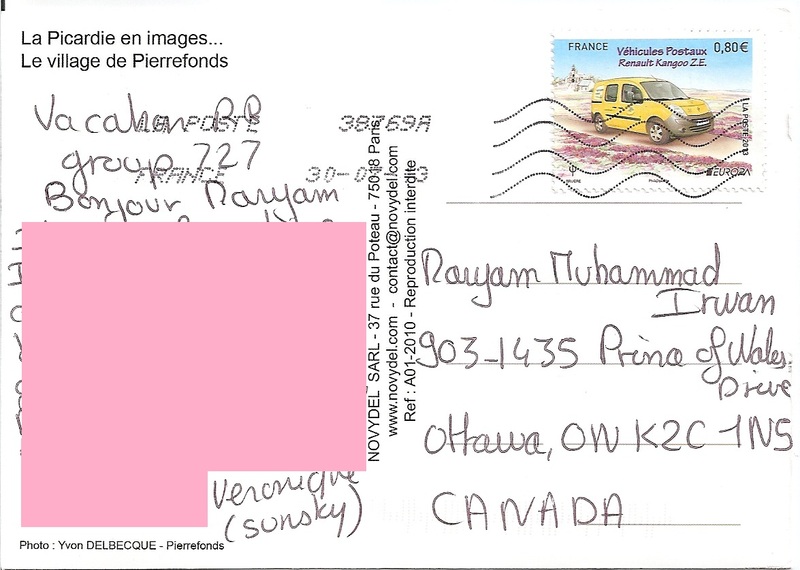 The postmark date is 21 May 2013. Thanks a lot Sabrina! 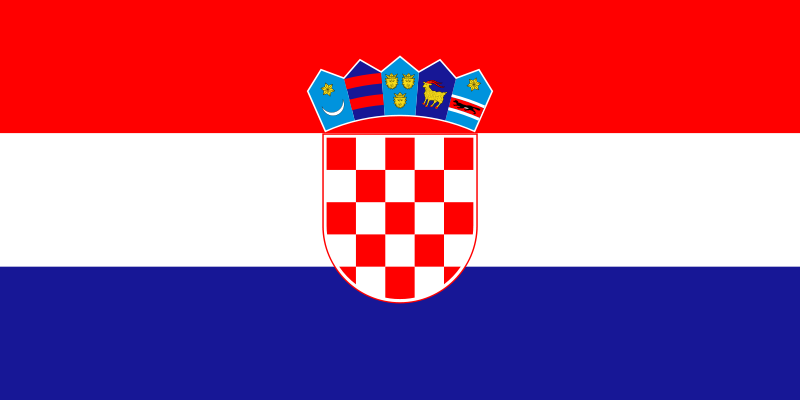 A postcard from Croatia, sent by Vladimir Klescic. 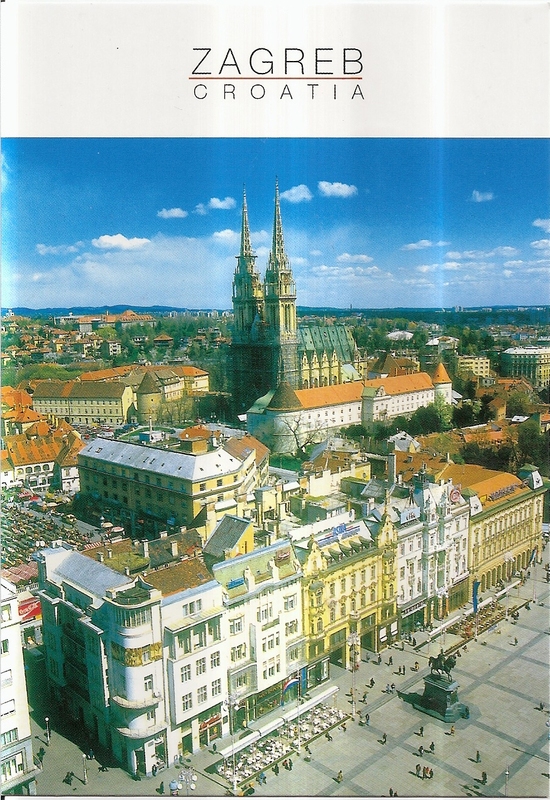 The postcard shows a view of Zagreb, with the Zagreb Cathedral at its center. At the back, Vladimir affixed two stamps. 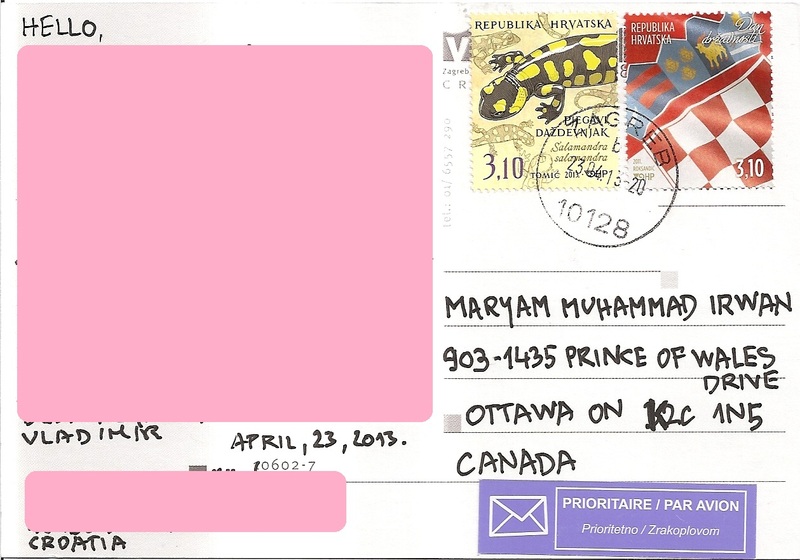 The postmark date is 23 April 2013 and the location is Zagreb. Thanks a lot Vladimir! 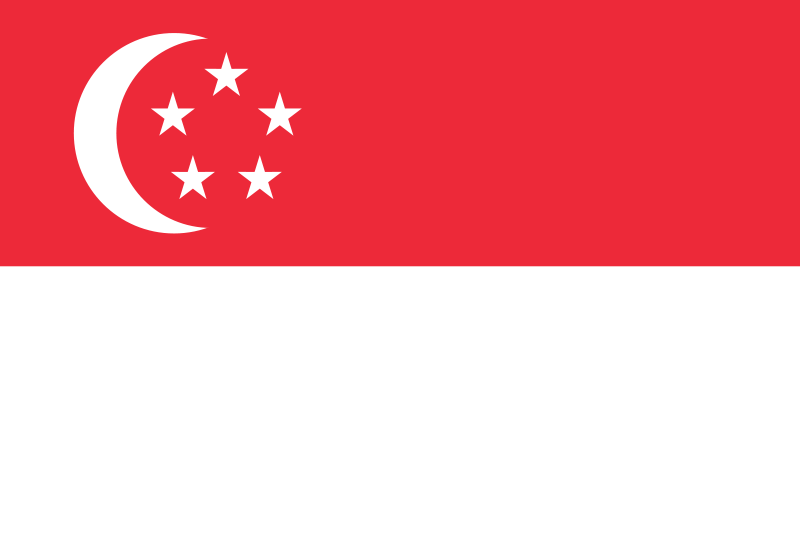 I visited Singapore on 30 December 2012 while on vacation in Malaysia. 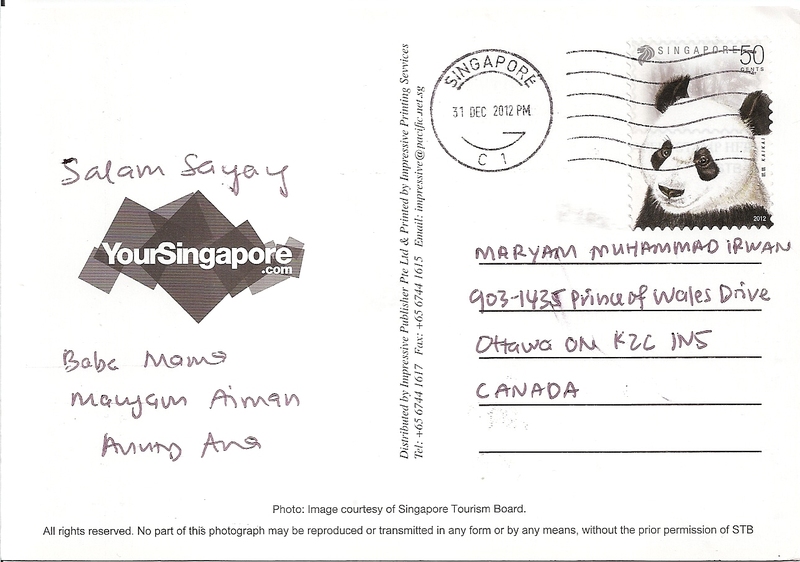 While in Singapore, I managed to send three postcards to my home address in Canada. 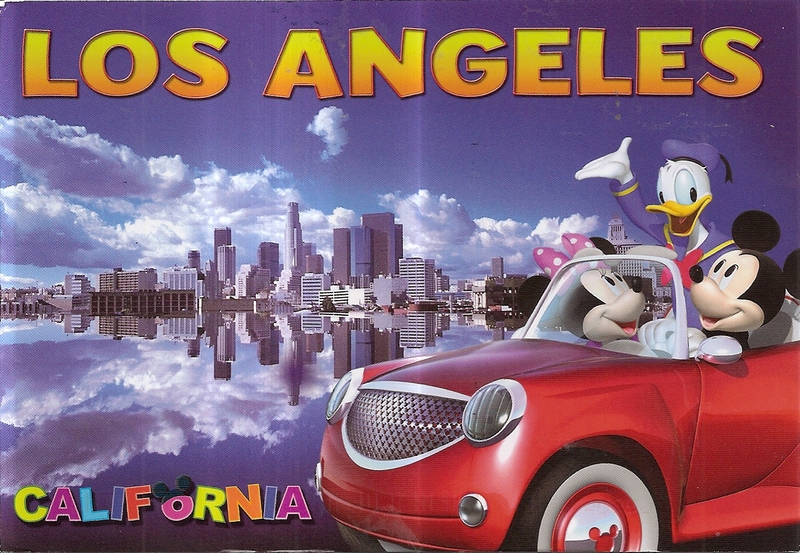 Ao here is the first postcard. 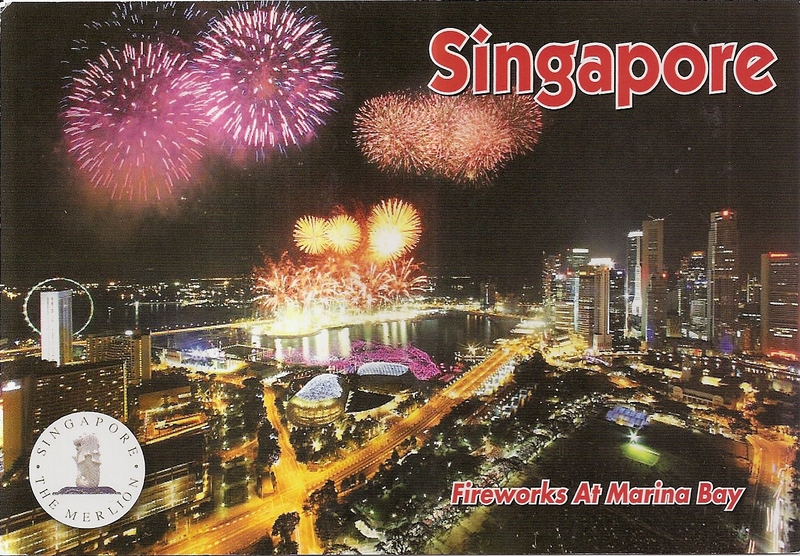 This one shows fireworks at Marina Bay. 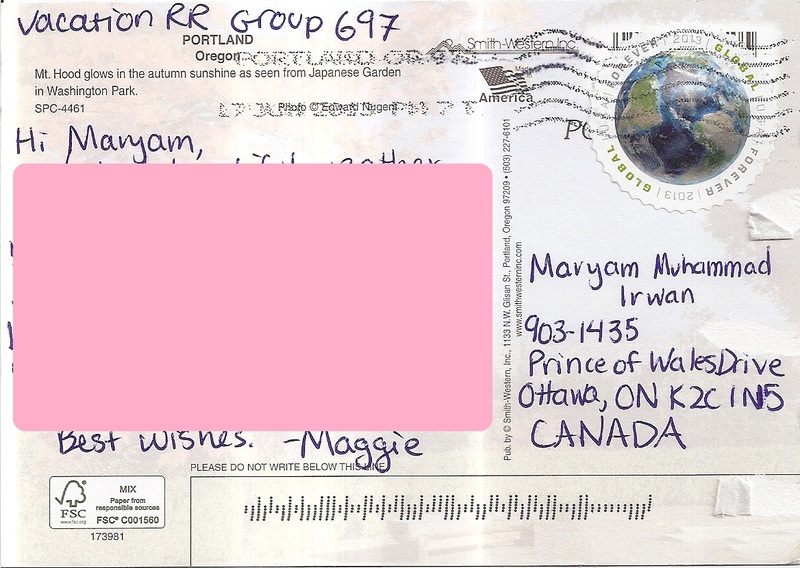 It is the same as the one sent by Khor Kok Keong earlier (entry #654). At the back, I used one panda stamp. 30 December 2012 was a Sunday so post office was closed. I could only purchase stamps from tourist stores. 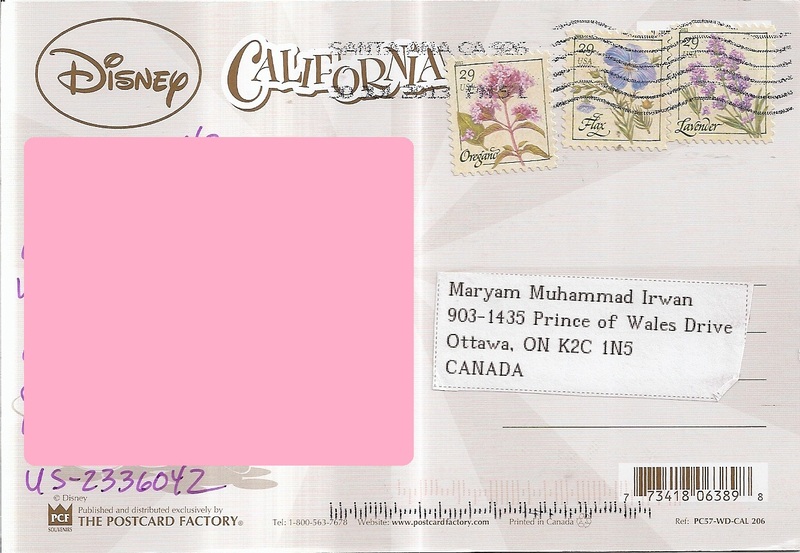 The postmark date is 31 December 2012. 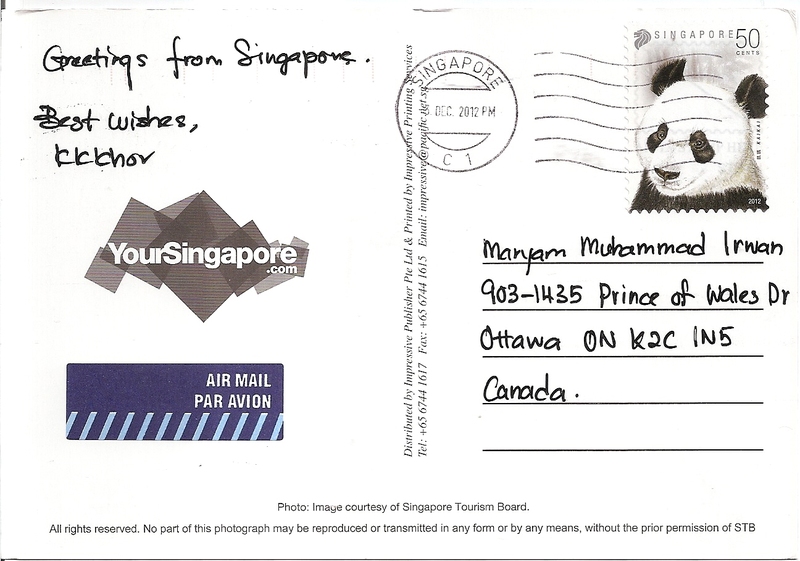 A postcard from Singapore, sent by Khor Kok Keong of Ipoh, Malaysia. 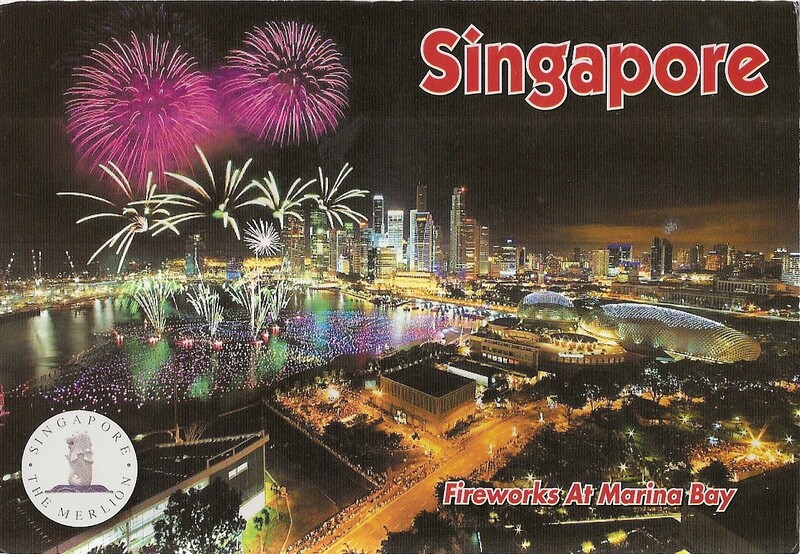 The postcard shows colorful fireworks at Marina Bay. At the back, Khor affixed one panda definitive 50 cents stamp for oversea postcard postage rate. 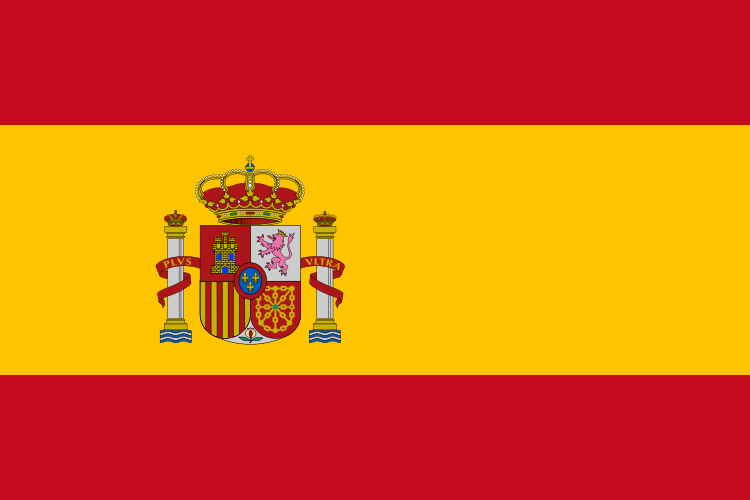 The postmark date is 3 December 2012. 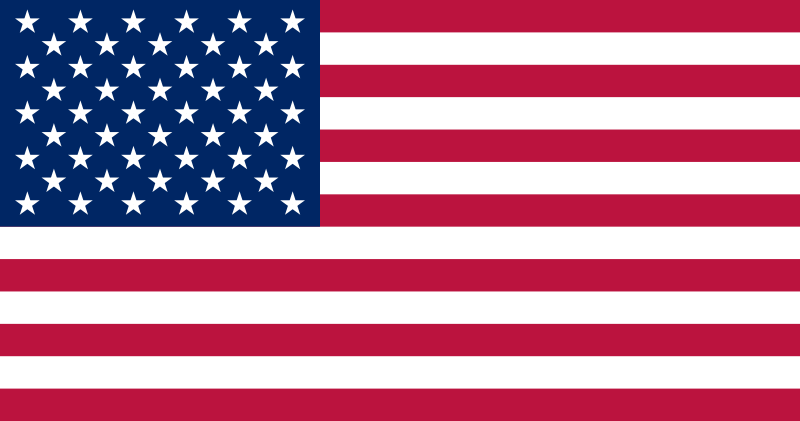 Thank you very much Khor!